Vacation in the alluring city of Ankara,Turkey where a vibrant culture and an intriguing history will captivate you; book your stay across WhataHotel! at the Lugal Hotel and receive Exclusive Complimentary Perks for an extraordinary deal. 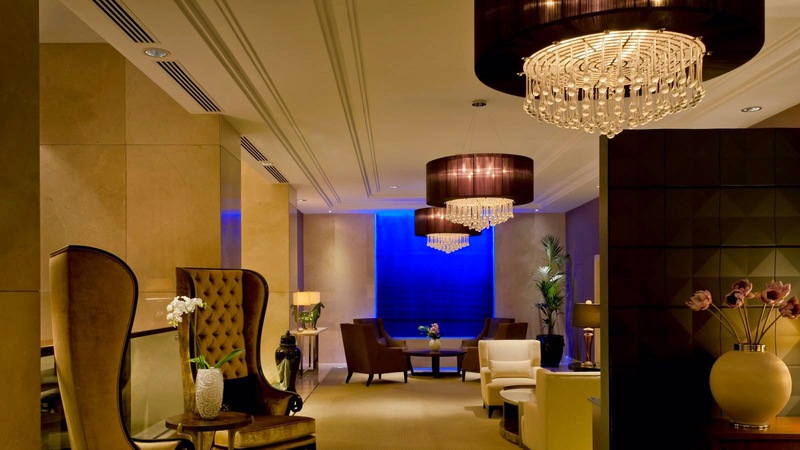 Guests of this glamorous hotel will revel in splendid hospitality, amazing amenities and a truly remarkable experience. Ankara is a classic, yet contemporary, city with unbelievable views. With Lugal Hotel being situated in the heart of the capital city, it is in the perfect spot for sightseeing, shopping and delightful dining. 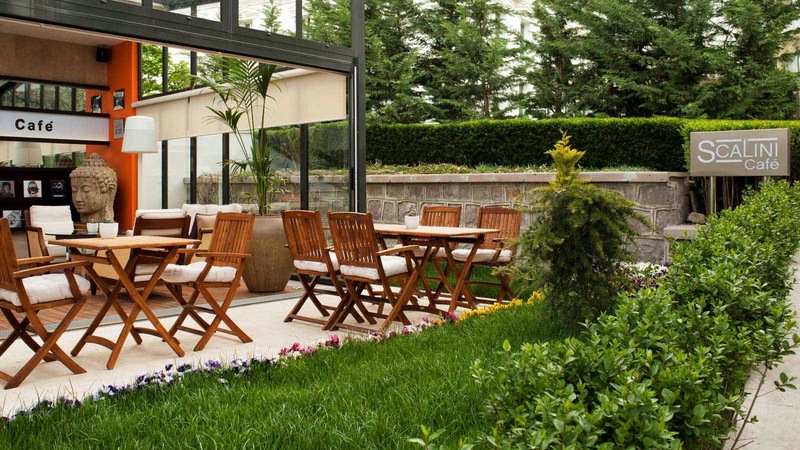 Lugal, A Luxury Collection Hotel, Ankara can be found in the dynamic Kavaklidere district, which is just a 20 minute drive from the charming Old City. The iconic Lugal Hotel provides spectacular views of nearby sights, parks, restaurants, chic shops and so much more. Guests can stay in one of the 91 lovely guestrooms and suites, all offering up thoughtful amenities, opulent furnishings and modern conveniences. 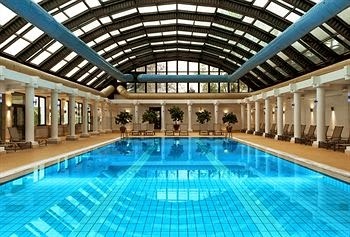 Guests will also enjoy the health club with fitness center and indoor pool, the helpful and knowledgeable staff and the fashionable lobby. Dine in style at the fabled restaurants that present guests with unrivaled cuisine. Both domestic and international fare is served up, alongside both indoor and outdoor seating, and will ensure a fantastic meal whatever your mood. Lugal, A Luxury Collection Hotel, Ankara is one of the Best Hotels in Turkey guaranteeing a superb stay in an enchanting city. When booking your stay across WhataHotel! 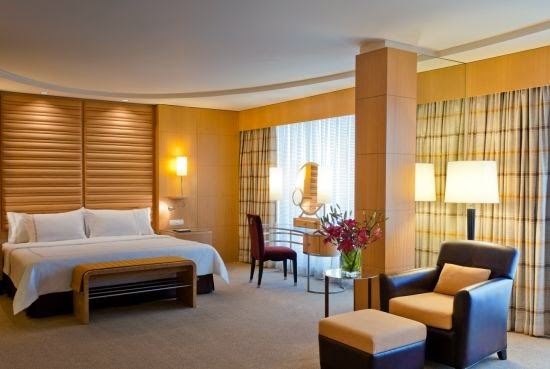 at Lugal, A Luxury Collection Hotel, Ankara, patrons will delight in Exclusive Complimentary Perks for an amazing deal. These perks include a daily breakfast for two, available upgrades at check-in, a welcome amenity and options for an early check-in and late check-out. When planning your European getaway, why not discover Turkey and all it has to offer. The unique setting, spectacular cultural feel of the city and the remarkable architecture will make Ankara a travel destination to remember.